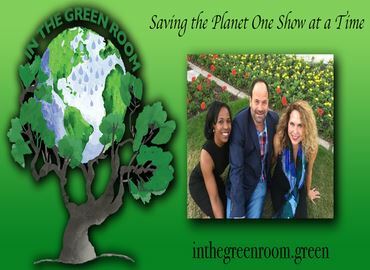 Get the latest on Sustainable Happenings in Downtown Phoenix, and a new sustainable mixed-use project called R^3. We will also talk about Hance Park and the important impact parks play in the benefits of Sustainability. Come learn how Tim Sprague, President of Hance Park, approaches unmet demand within infill contexts ranging from new build to adaptive reuse projects celebrating the creative energy of urban density. Join us at the FOUND:RE hotel in Phoenix for an inside look at one of Tim's latest projects. What does it mean to measure success from a double bottom line perspective? Successful financial results and the creation of social capital within the adjacent neighborhood and community play a critical role in the success metrics. Join the discussion on how to successfully lead with a sustainable philosophy and boost your bottom line. 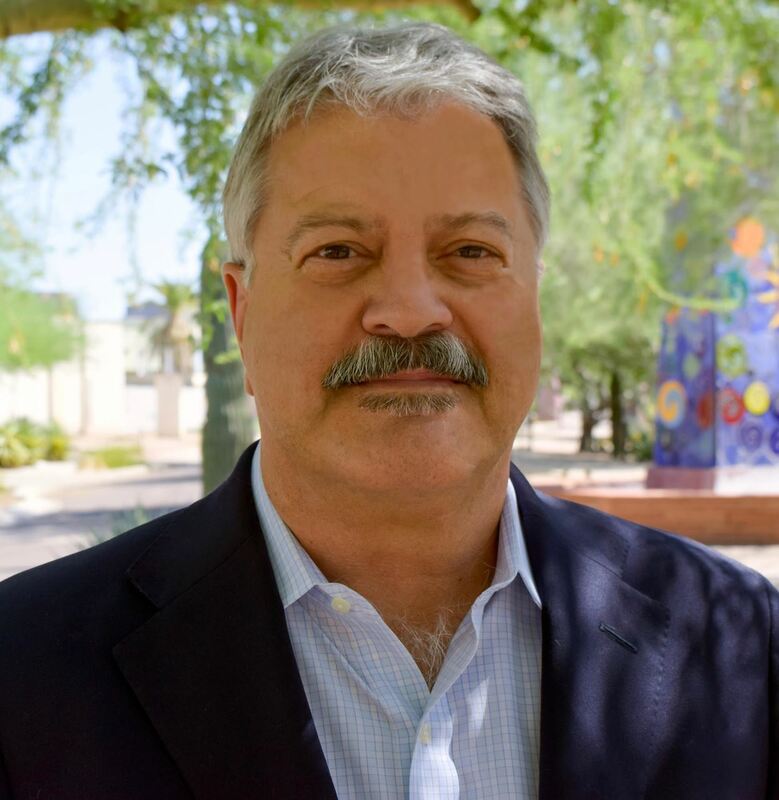 Tim Sprague currently serves as the president of the Hance Park Conservancy that is partnering with the City of Phoenix to redevelop the 32.5 acre Hance Park in Downtown Phoenix. Mr. Sprague holds a Bachelors of Science Degree in Sociology from the University of Oklahoma and a Juris Doctorate from the University of Oklahoma College of Law.